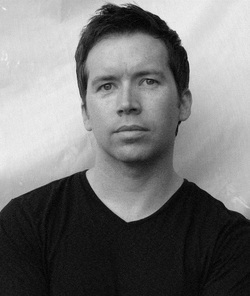 Paul Crilley is a Scotsman adrift in South Africa and has been writing professionally for the past 15 years. In that time he has worked on over thirteen television shows, one of which was nominated for an international Emmy award. He has written eight novels, worked on five computer games, (among them, Star Wars: The Old Republic), and also written comics for IDW. His previous novels include The Invisible Order books, a middle grade series about a hidden war being fought between various factions of faeries in the streets of Victorian London, The Adventures of Tweed & Nightingale, about a teenage clone of Sherlock Holmes, and My Zombie Hamster, (written under the pseudonym Havelock McCreely). Poison City is his debut adult novel.